The most awaited tour of the year is just some hours away. 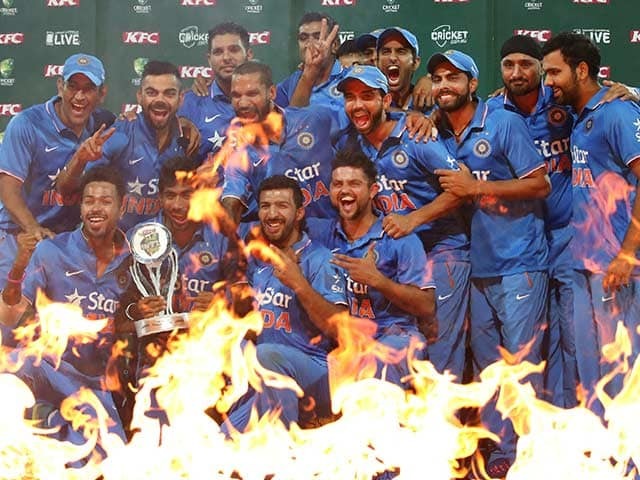 The India tour of Australia will begin with the 3-match T20 series. While, the first T20 match will be played on 21 November, Wednesday in Gabba Cricket Ground in Brisbane. 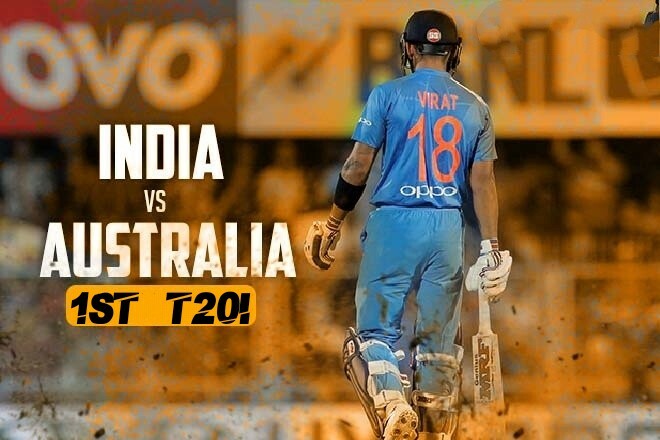 The 1st T20 match between India and Australia will be live from 01:20 PM on Sony TEN 3, TEN 3 HD, Sony Six, Sony Six HD with respective languages and the match will be streamed live over Sony Liv app and Jio TV. 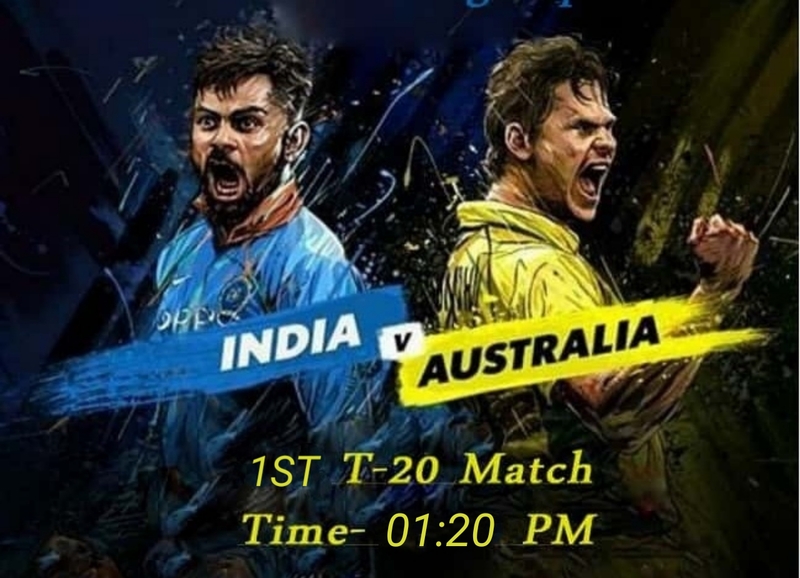 India and Australia played their first ever T20 match in ICC World T20 in 2007 in Durban, In which India won by 15 runs and since 11 years both nations have played 15 T20 matches so far. 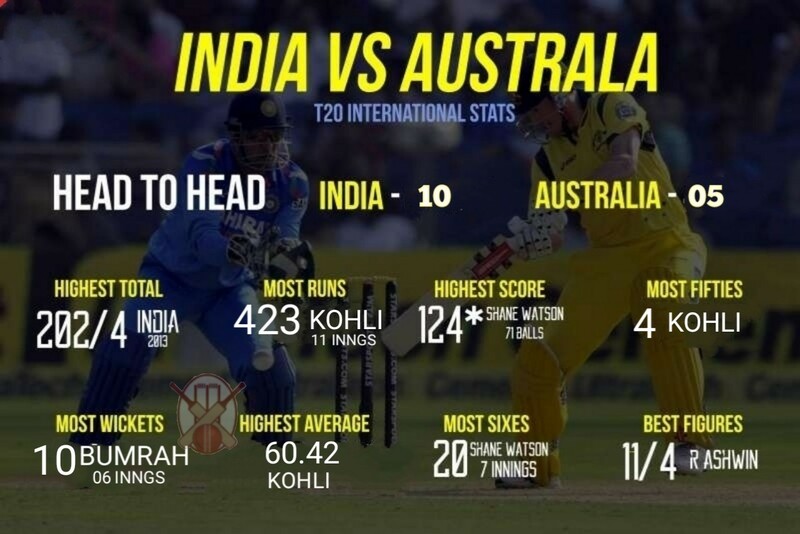 During this period India successfully managed to outclassed the mighty Aussies on 10 occasions and also tasted the defeat in 5 T20s. If we talk about, T20 matches in Australia. 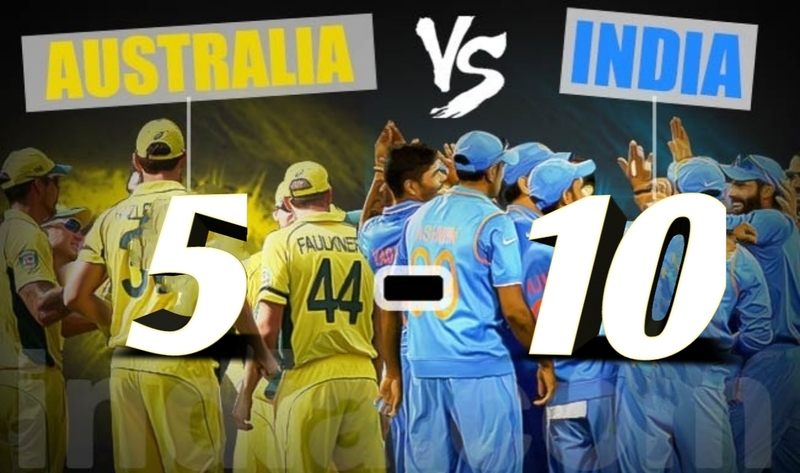 Team India and Australia have played 6 matches, out of which Australia has won just 2 matches and India had won 4 games. Seeing this stats one can blindly say how 'Men in Blue' destroyed the Kangaroo team and dominated in the shortest format of the game. Meanwhile, India whitewashed the hosts by 3-0 in T20 series when they last visited Australia, this will the golden opportunity to dominate again and also clean sweep the series by 3-0. So Friends, According to your opinion? can India beat the Aussies by 3-0? Do send us your valuable feedback below.